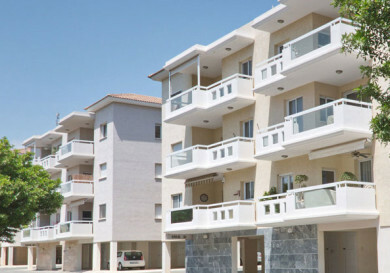 Choosing and buying a reliable home – this is one of the most important questions for anyone seeking to buy a property in Cyprus. 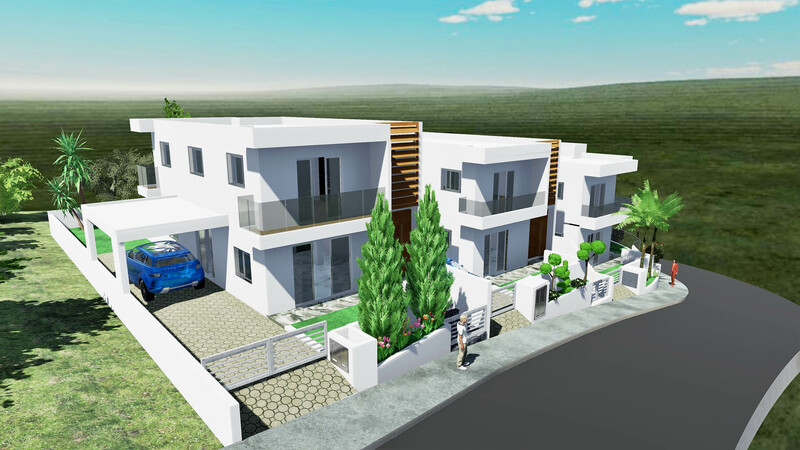 DM Properties is a construction company founded in 2006, offering high quality reliable real estate in Limassol and its suburbs. 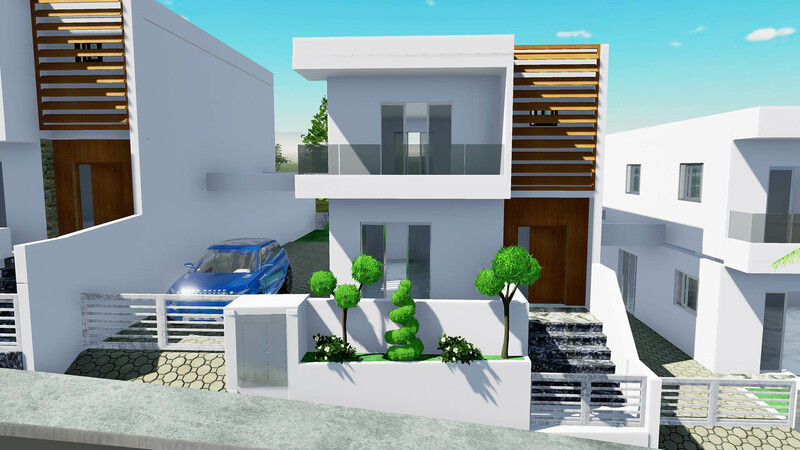 DM Properties is focusing on the construction of exclusive individual real estate objects that satisfy requirement of a modern lifestyle. 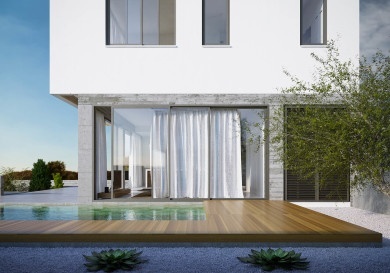 Company’s main goal is implementation of high quality standards in every project and creation of comfortable living conditions for the future homeowners. 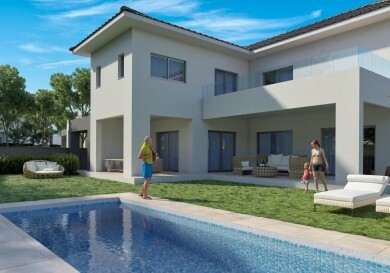 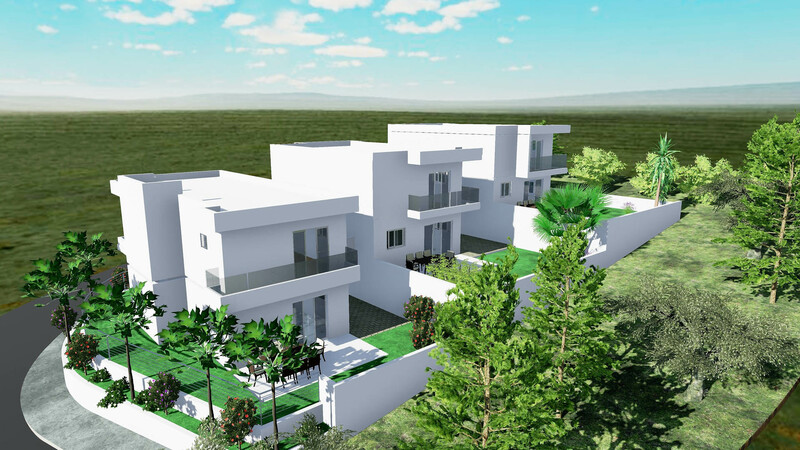 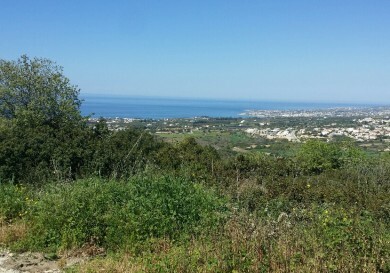 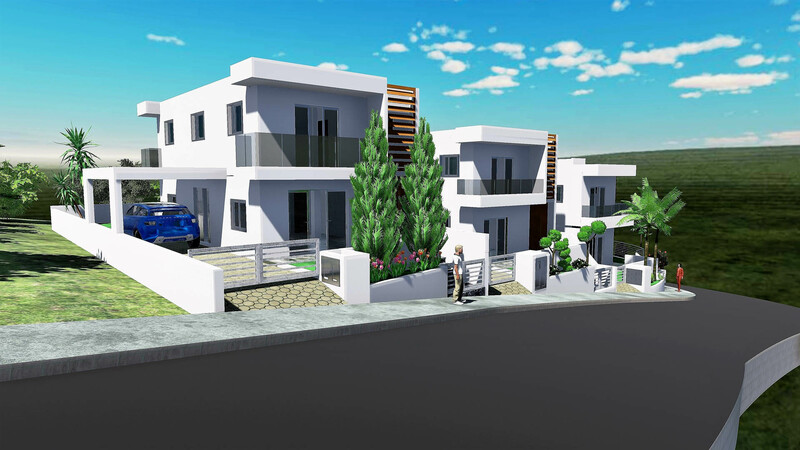 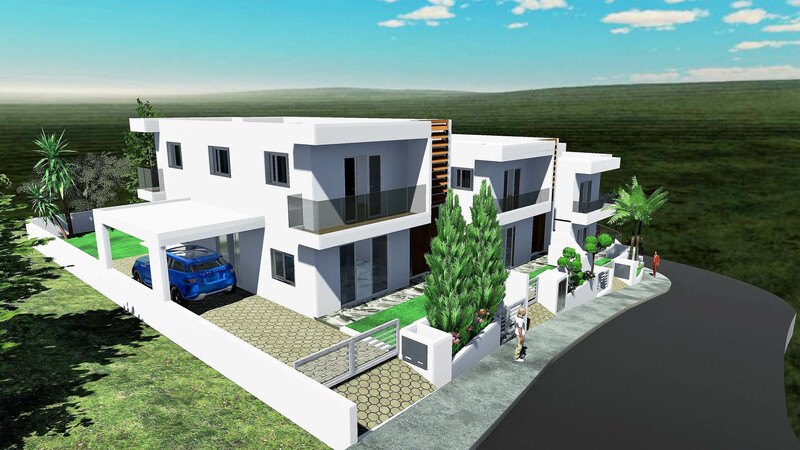 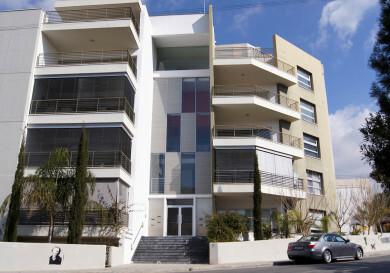 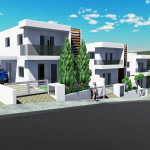 Palodia Hills is a real estate project consisting of 3 private residences located in south-west of Palodia hills, a suburb region of Limassol city. 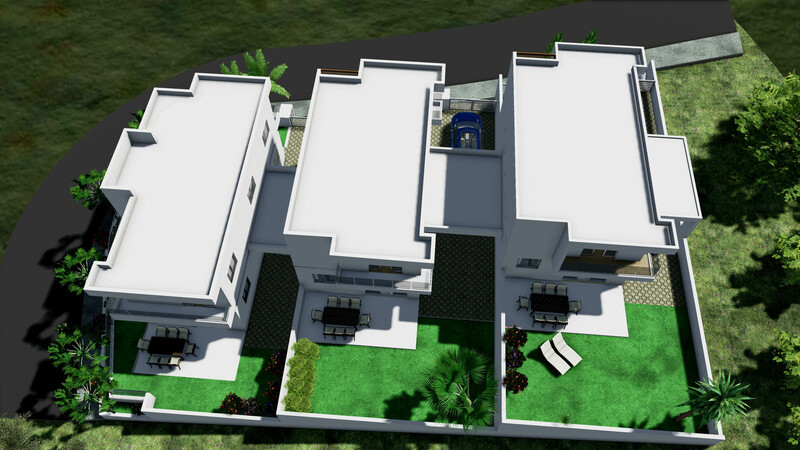 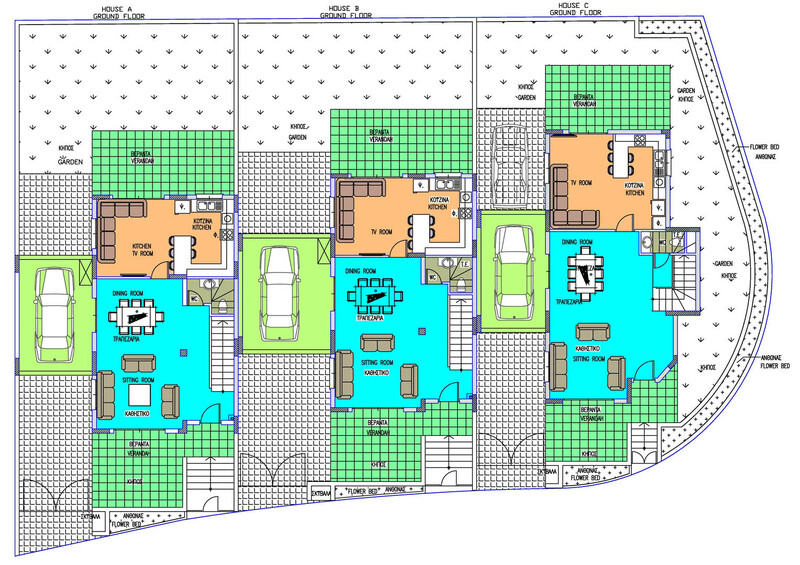 All houses have panoramic view from both the front entrance and veranda, as well as from the backyard garden. 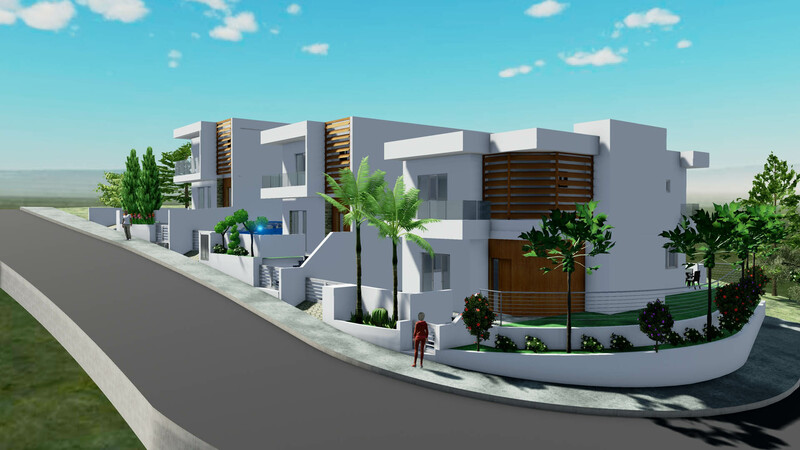 The location of Palodia Hills project is an ideal choice for those looking for a private family residence with peaceful and tranquil surroundings. 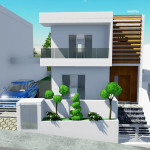 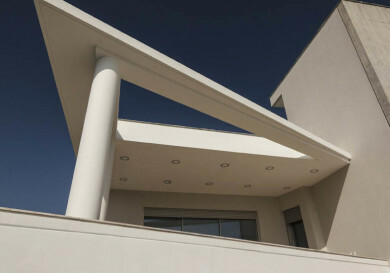 DM Properties construction company follows the latest architectural trends, uses only carefully selected and tested materials, as well as applies only certified construction technologies, ensuring quality and high standards of the real estate projects. 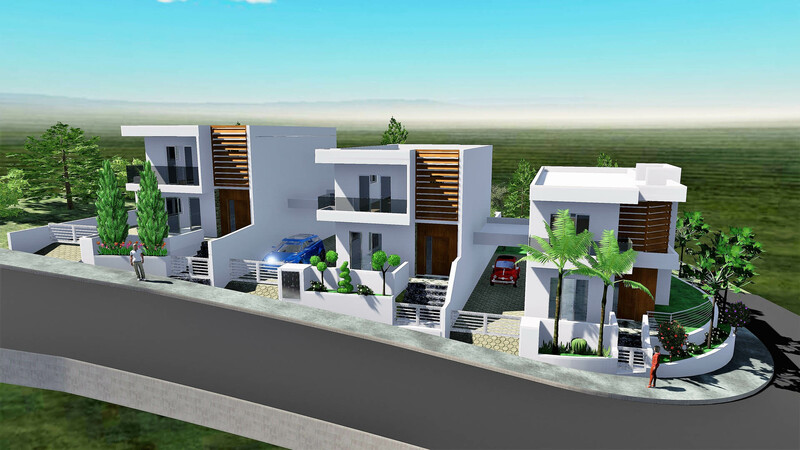 Palodia Hills project is currently under construction, which makes it possible for the prospective buyers to choose desirable design and add finishing touches of their choice. 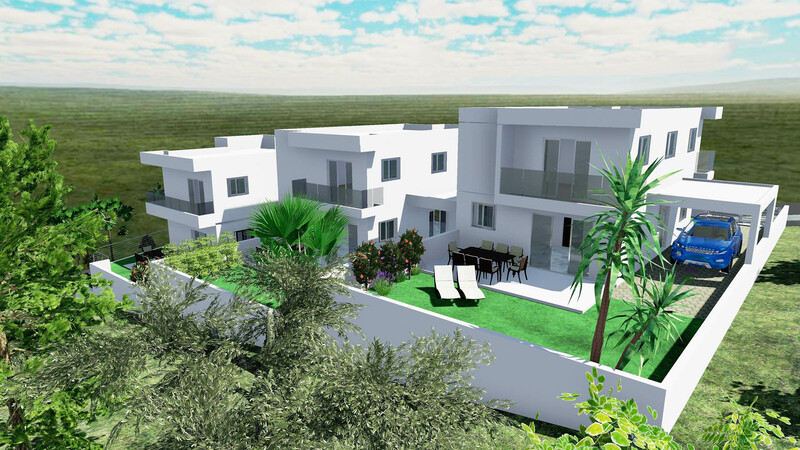 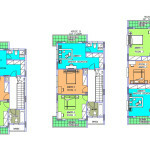 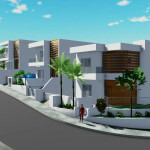 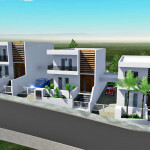 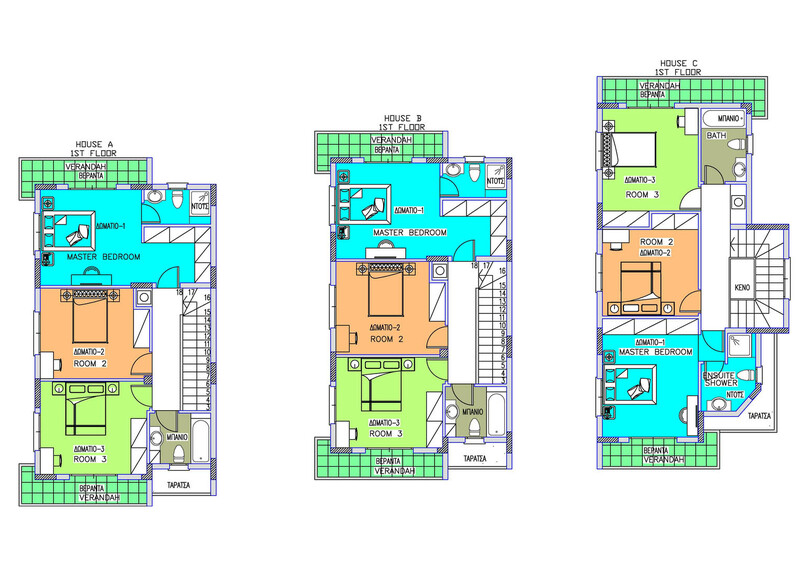 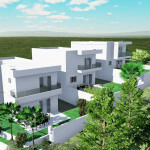 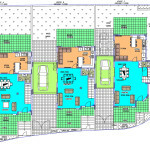 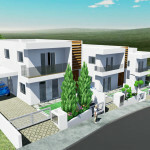 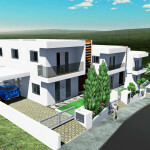 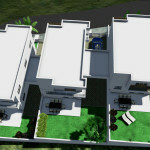 cost of the property – from 270 thousand euro + VAT.